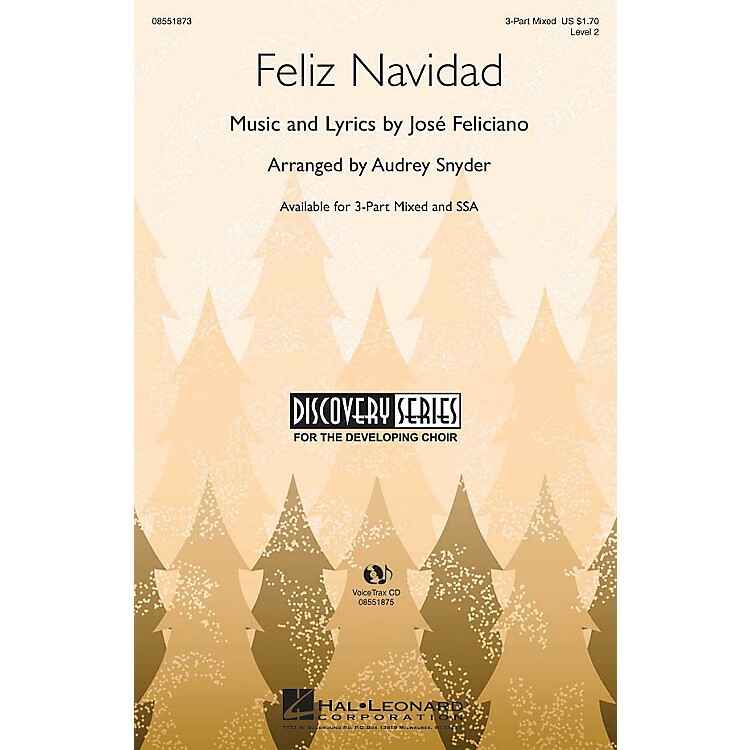 Here's the joyful holiday classic in a great Discovery Series arrangement. Easy voice parts and a feel-good rock groove will make learning this one a snap. A fantastic concert opener or closer.Available separately: 3-Part Mixed, SSA and VoiceTrax CD. Performance Time: Approx. 2:30.